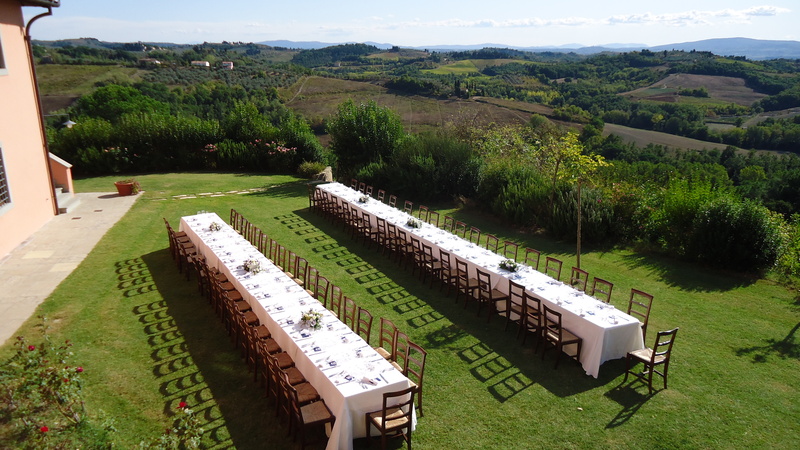 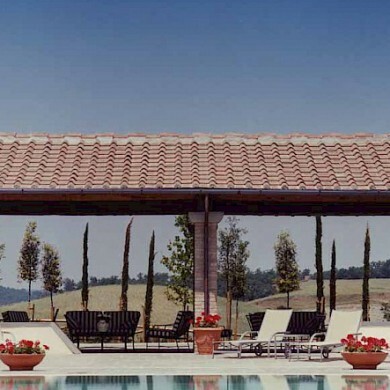 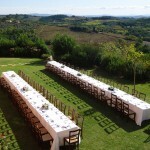 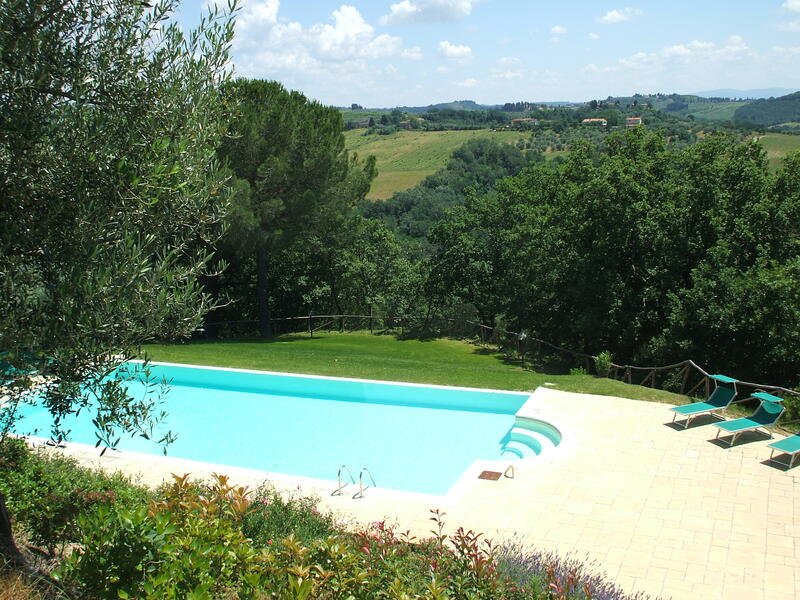 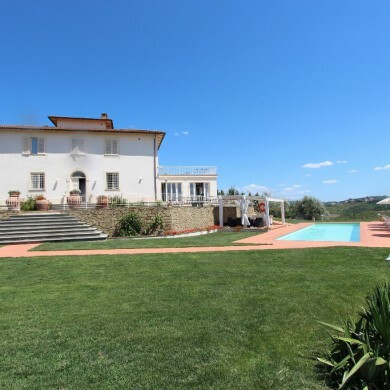 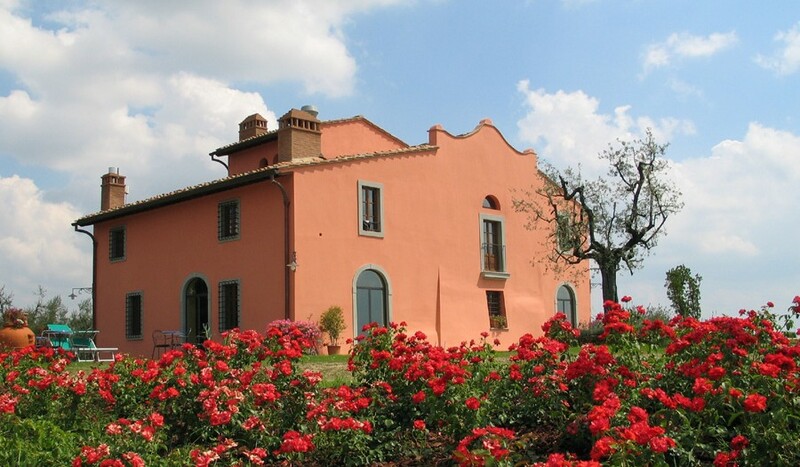 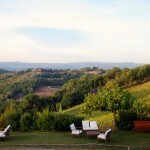 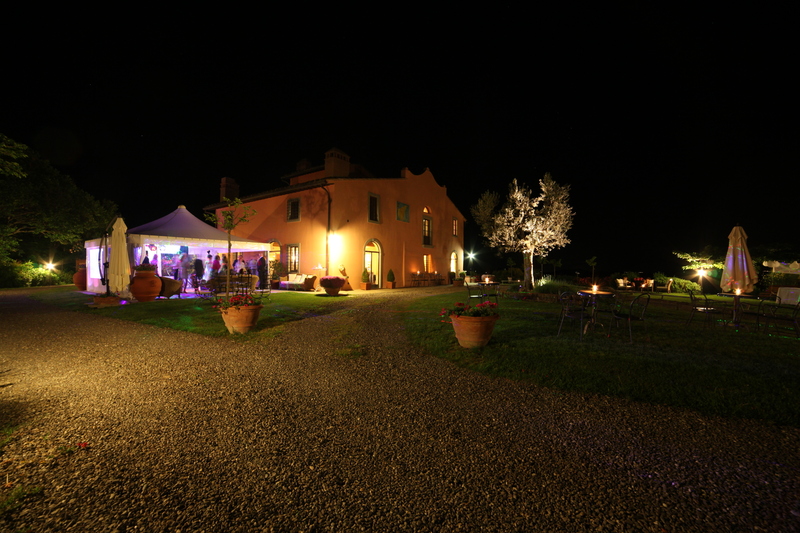 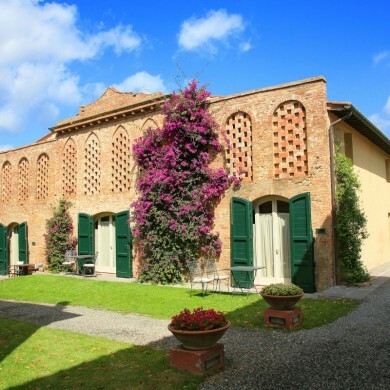 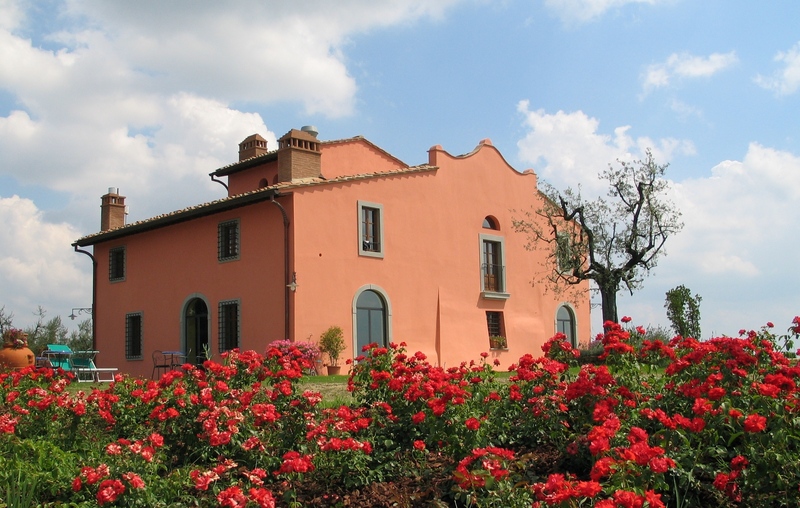 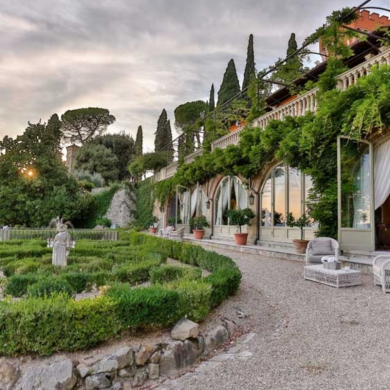 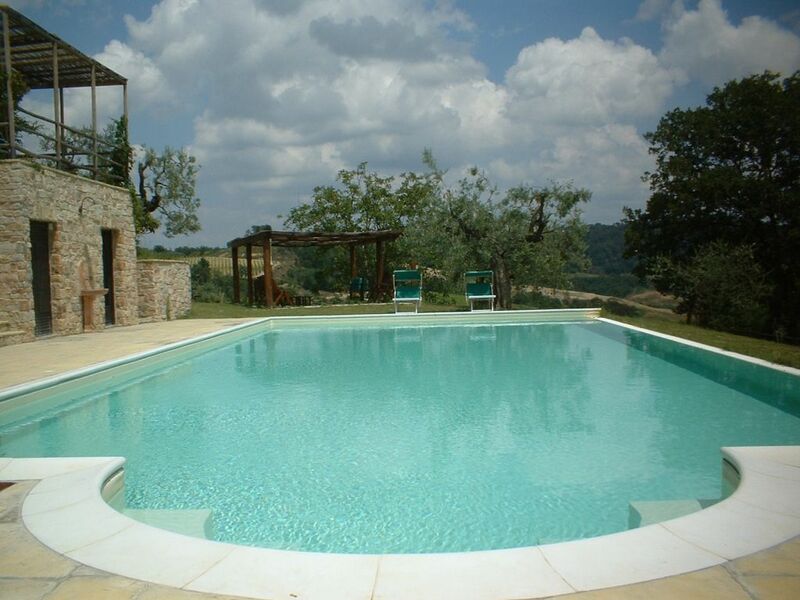 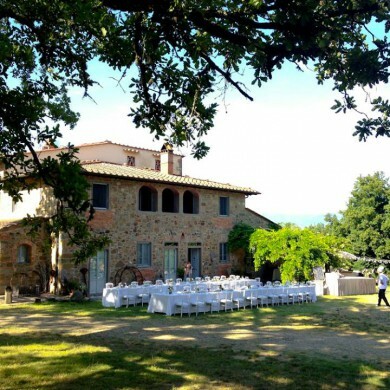 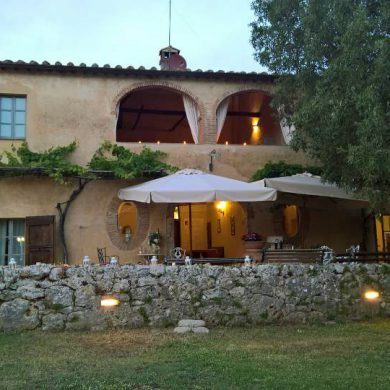 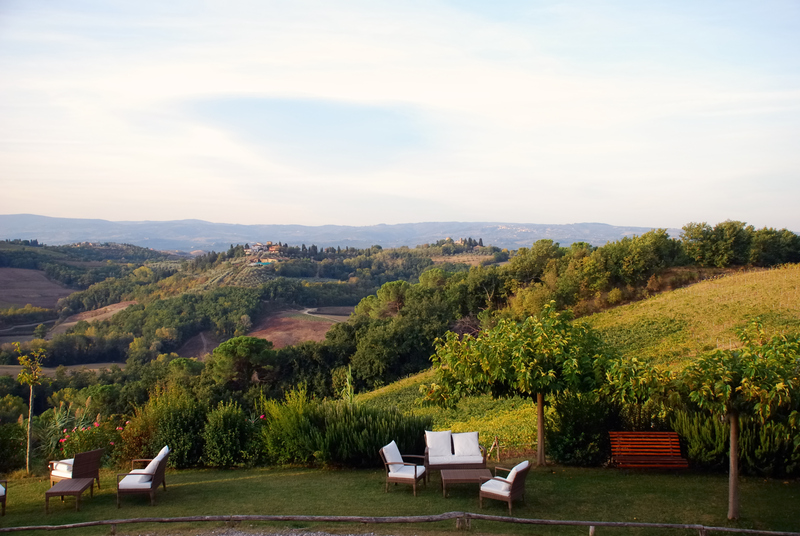 Villa Cristina is a typical Tuscan farmhouse that stands on a hill surrounded by a lovely, pittoresque Tuscan landscape with vineyards and olive groves. 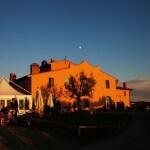 The farmhouse is a local wine producer. 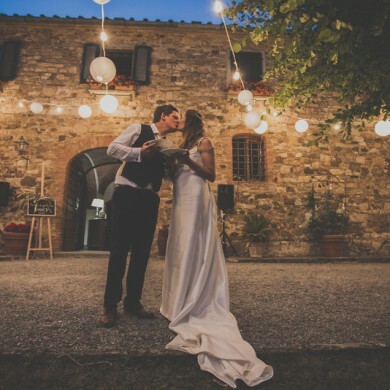 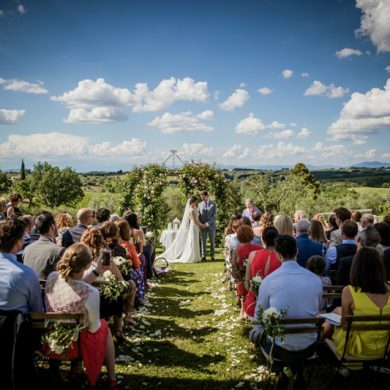 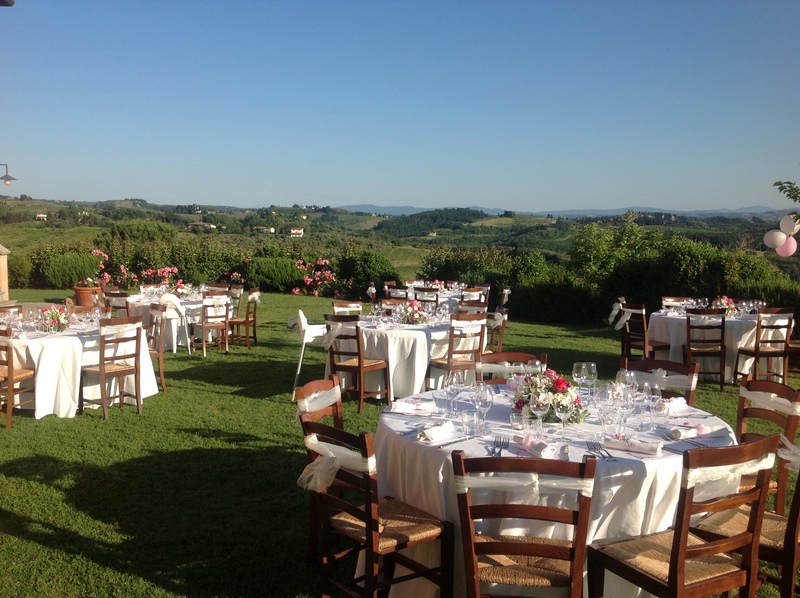 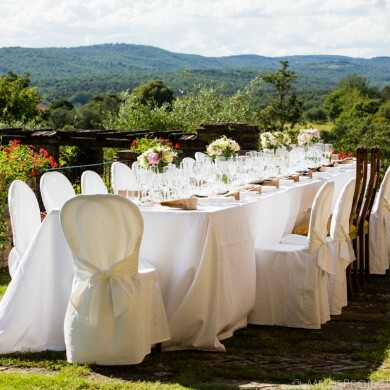 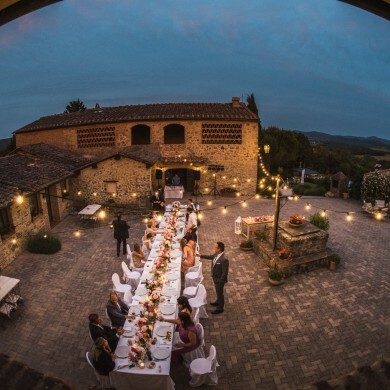 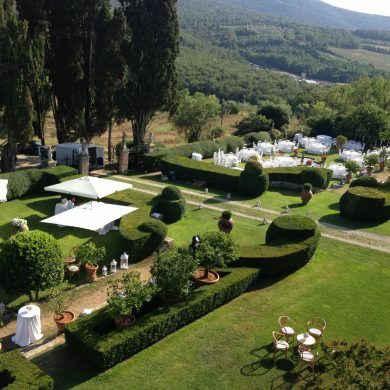 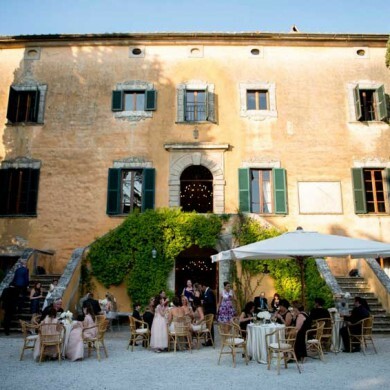 The reception can be held in the well-kept garden which offers incredible views of the countryside, or inside the onsite restaurant which boasts traditional terracotta flooring and beamed ceiling. 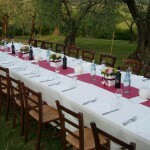 The restaurant can accommodate up to 50 people. 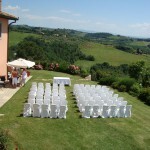 The outside reception area is recommended for up to 70 attendees. 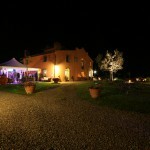 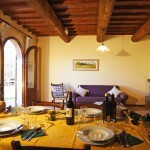 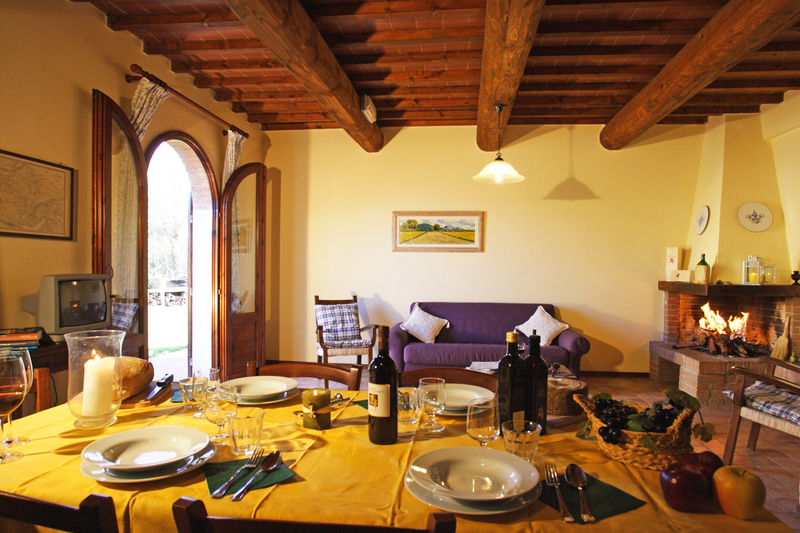 The country house has 7 charming apartments, that can accommodate up to 24 people. 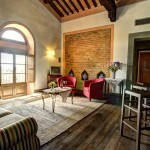 The additional 17 comfortable bedrooms bring the total overnight capacity to 40 guests. 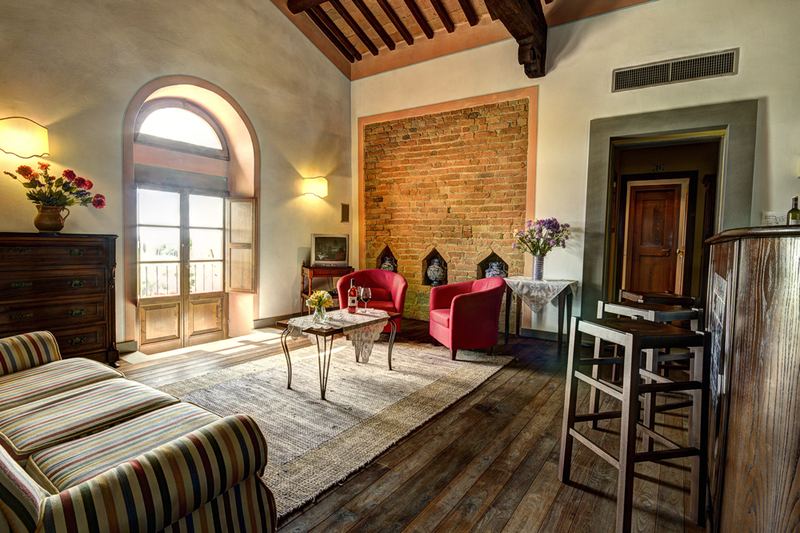 The old deconsecrated Chapel has been converted into a restaurant exclusively reserved for our guests. 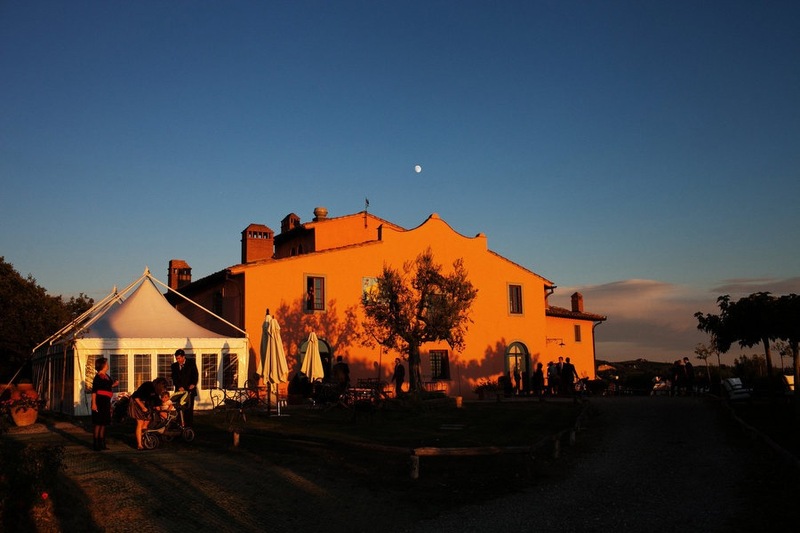 There is a wine cellar where wines are produced and aged. 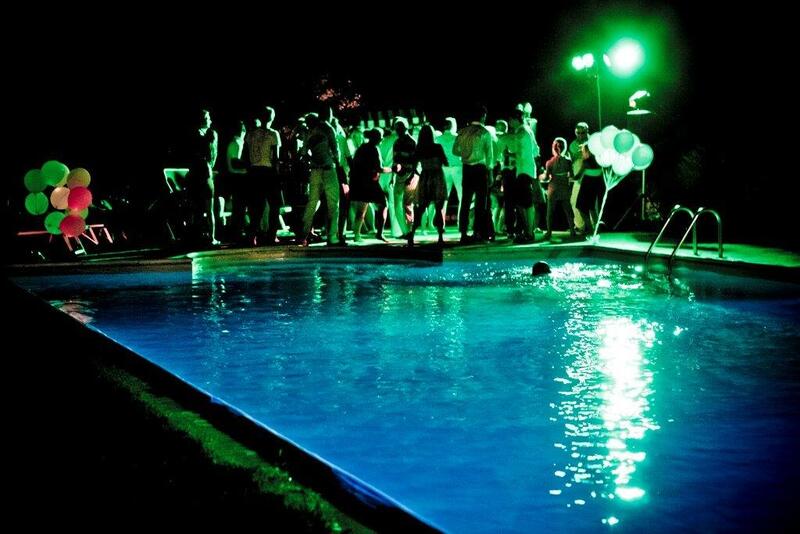 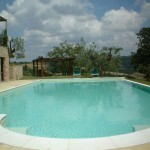 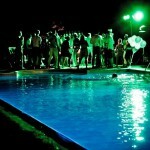 The villa also has two private pools. 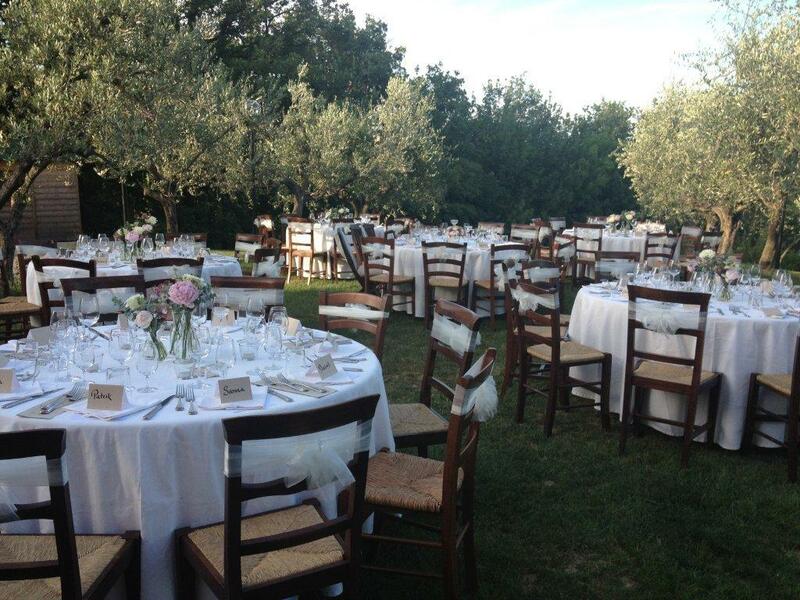 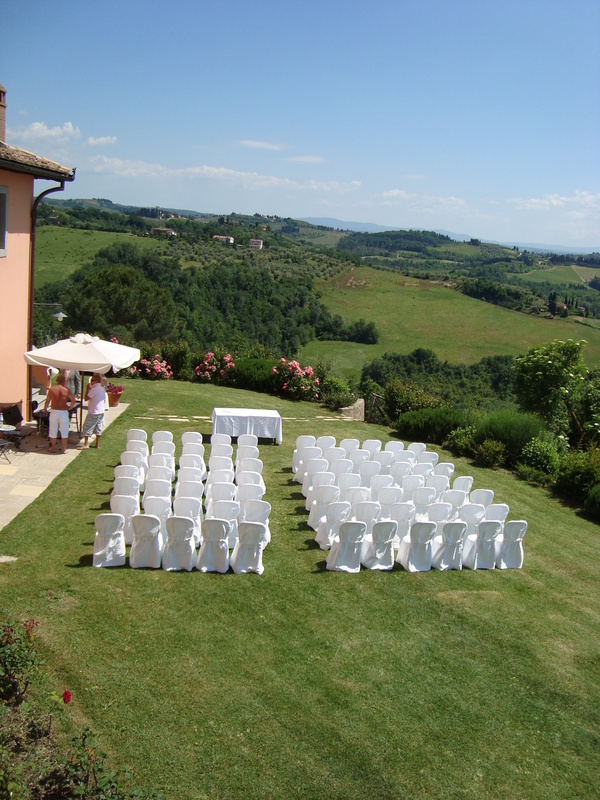 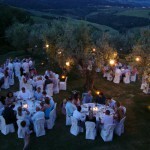 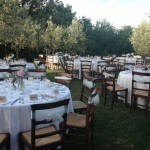 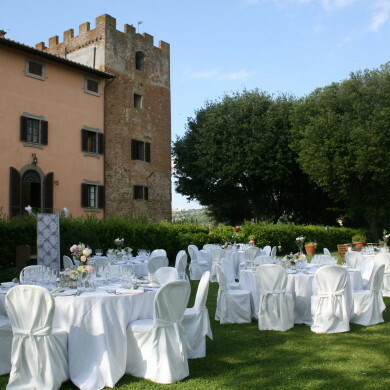 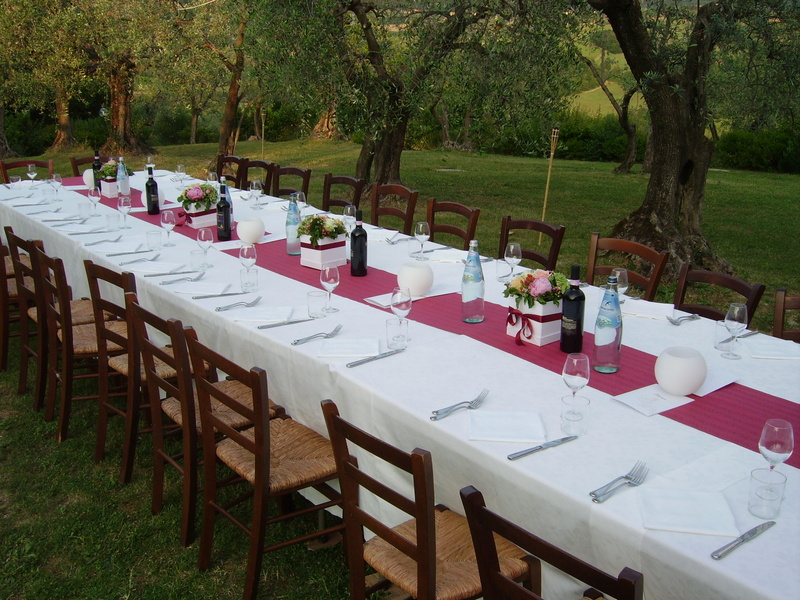 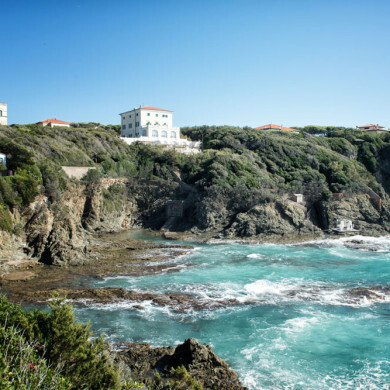 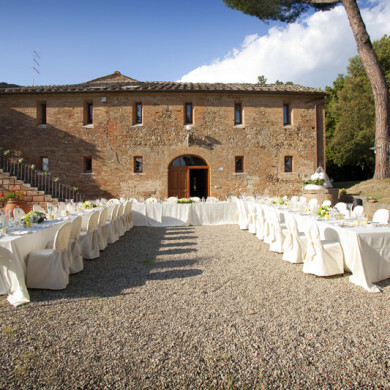 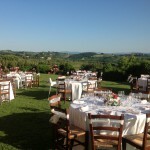 A Civil wedding can take place in the nearest Town Hall of Certaldo. 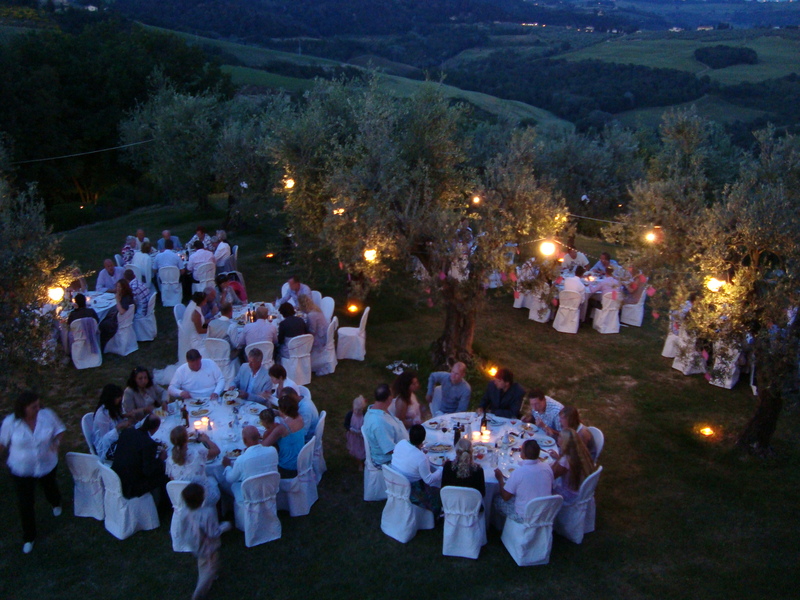 Blessing can be performed in the well tended garden of the villa. 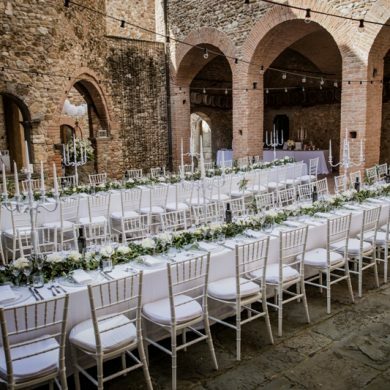 Catholic weddings are celebrated in a beautiful church nearby. 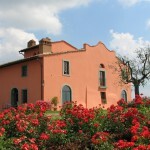 Nearest village 3 Km. 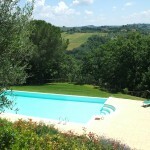 Florence 30 km, San Gimignano 35 Km, Certaldo 20 Km, Pisa airport 50 Km.